2017 Harvest. 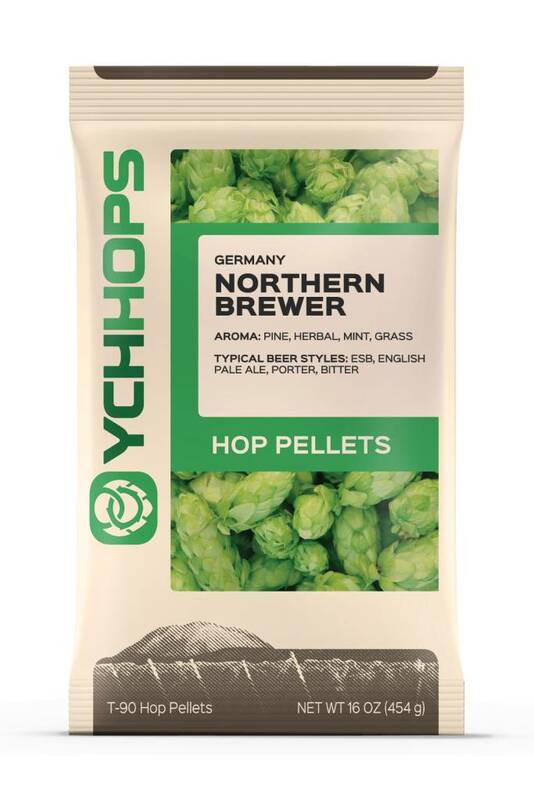 Still really fresh hop pellets. Stored in nitro flushed oxy barrier bags in a deep freeze.